Less than a week to go now before Little Big Shots screenings at the fabulous Sydney Opera House kick. With two days of schools shows, a red carpet gala and general public screenings across the weekend, it's shaping up as a huge week in the LBS year. If you haven't already booked I'd hop to it as the wonderful SOH Children, Families and Creative Learning team tell us that tickets are selling faster than ever. 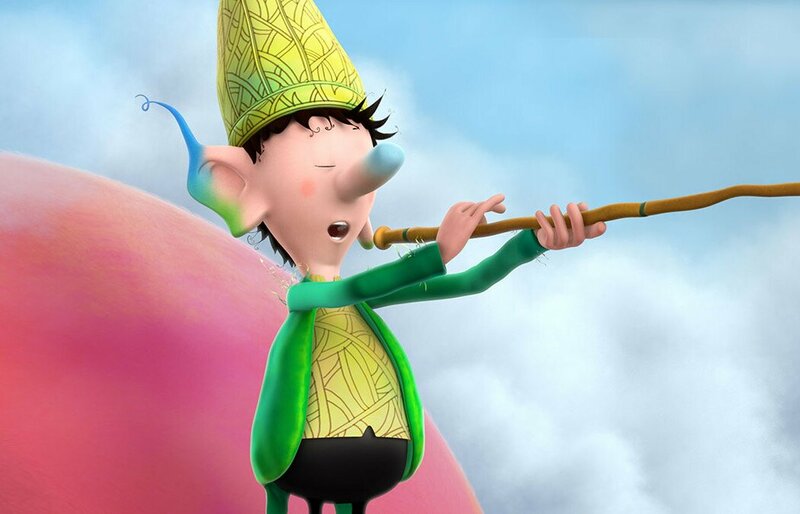 Book your tickets now to experience the world's best short films for kids and families. LBS at The House in 2016! Little Big Shots is proud to announce that in partnership with the Australian Council on Children and the Media this year be screening in a brand new Adelaide venue. On Friday 7th and Saturday 8th October a selection of sessions from the 2016 LBS program will be screening at the Palace Nova Cinemas, on Rundle St.
Don't miss out. 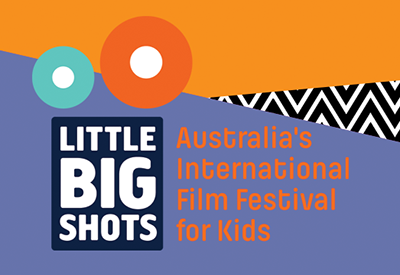 Book your tickets through the ACCM website at http://childrenandmedia.org.au/events/little-big-shots-film-festival. Little Big Shots: Australia's International Film Festival for Kids begins tonight at the Australian Centre for the Moving Image, Federation Square, with the red carpet launch. Red carpet opens at 4pm and the screening of the 'Best of the Fest' starts at 5.30pm. Afterwards there's an awesome kids disco downstairs in The Cube Lounge. Tickets still available at https://www.acmi.net.au/film/seasons-and-screenings/little-big-shots-2016/. Festival then runs everyday until Sunday 10th July. With our Melb/Syd/Bris dates announced, we're getting pretty excited here in Little Big Shots headquarters! Check each individual event page for specific details but here we can proudly announce the winners of our Kids Jury Awards! On Saturday April 30th at 2.30pm we're holding a very special fundraising event in Melbourne. Join us for a super fun day of entertainment, giveaways, treats and a big raffle as we screen the Melbourne premiere of exciting Academy Award nominated animated film, Boy and the World. We'll also be announcing the winners of our kids jury Awards for 2016! We're really excited to introduce you to some highlights in our new film program premiering across our three major venues in Melbourne, Sydney and Brisbane across Jun/Jul/Aug this year! We were pretty chuffed when Chilean film 'Bear Story' won the Academy Award for Best Animated Short at this year's ceremony! Beating a bunch of higher profile films, including one from Pixar, 'Bear Story' not only surprised many pundits but also garnered Chile with its first ever Academy Award.